Live Creating Yourself. 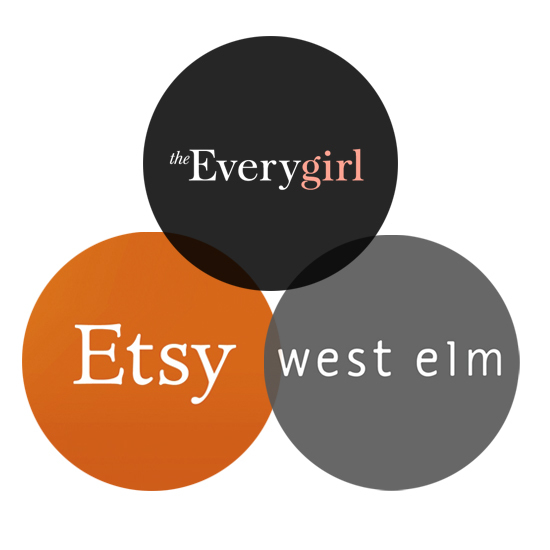 : LCY/The Everygirl, West Elm & Etsy Event TOMORROW! LCY/The Everygirl, West Elm & Etsy Event TOMORROW! Be sure to stop by the West Elm store at North and Sheffield tomorrow from 1-6pm. I'll be there along with thirteen of my favorite Chicago-based Etsy sellers! To get a sneak peek at what's in store, click here! Otherwise, I'll see you tomorrow! Be sure to say Hello! Sounds amazing! I wish I lived there! Oh this sounds like so much fun! Maybe I will see you there! So bummed I can't make it!! (I have to work! boo!).. Hope the event goes really well! It was great - lots of amazing etsy sellers, I definitely collected quite a few cards. Thanks for your work on this, it was great to meet you! We've been following along with the event on Twitter. Looks like a great time! Drop us a line the next time you're organizing an event. We're Chicago-based handmade makers. Cheers! Will there be pix available? Such a great day! Thanks!